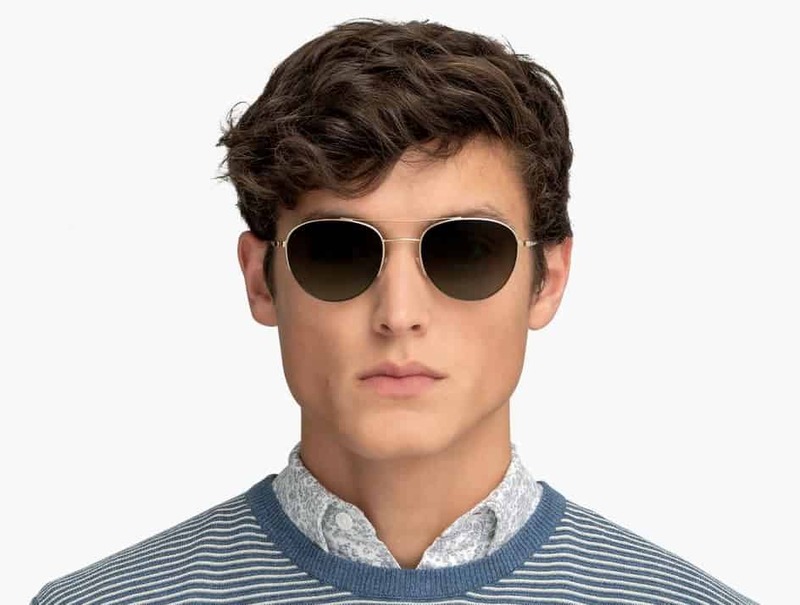 Warby Parker is constantly creating new designs that are modern, appealing, and stylish. The new Warby Parker Framework Collection offers three new semi-rimless sunglasses. The lenses are half-encased in polished metal, and the frames are lightweight and durable. Here are three of our favorites from the collection. 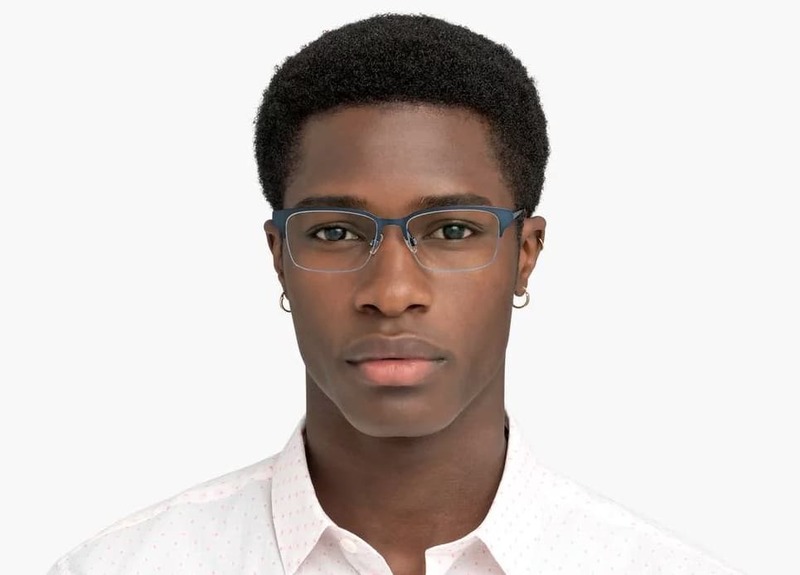 Made from stainless steel and custom cellulose acetate, the James Wide is a rectangular frame with a semi-rimless silhouette and proportioned for a wider fit. Lenses include superhydrophobic, anti-reflective, and scratch-resistant treatments. 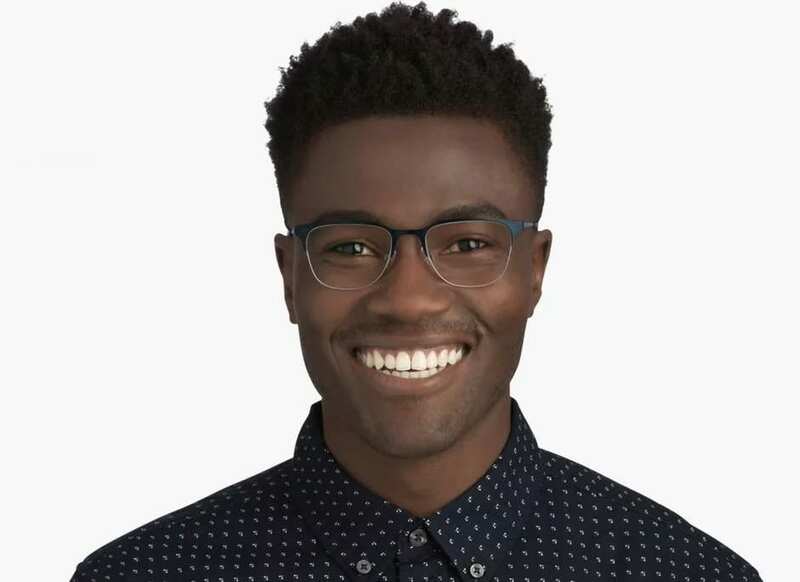 With tall, square-ish lenses and adjustable nose pads, the Wallis frames are perfect for men with wider faces. The lenses are made from thin, light, impact-resistant polycarbonate. Barrow is an aviator frame with eyewires that wrap halfway around the lenses giving the classic shape a deconstructed aesthetic. They’re equipped with scratch-resistant lenses that provide 100% UV protection. Starting at just $145, these glasses are must-have items for summer and beyond.